Emile Hirsch is an American actor known for portraying various important roles in popular TV shows and films like Lone Survivor, The Darkest Hour, and I Am Heath Ledger. He has won numerous awards for his superior acting skills like the National Board of Review Award under the “Breakthrough Male Performance” category for his role in the film, Into the Wild. Emile has a huge social media fan base with more than 100k followers on Instagram and more than 100k followers on Twitter. Emile divides his time between Venice, California and Atlanta, Georgia. 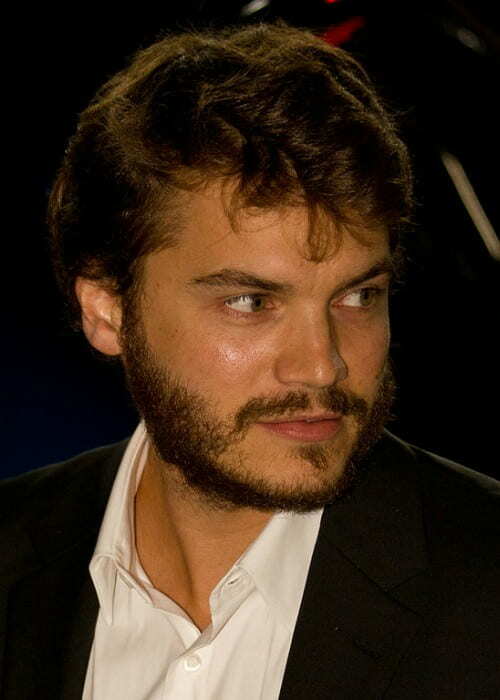 Emile Hirsch attended Paul Revere Charter Middle School and later went on to pursue his high school education from Hamilton High School and Alexander Hamilton High School Academy of Music. Emile is represented by United Talent Agency. Amanda Seyfried (2005) – Emile dated actress Amanda Seyfried for a brief period in 2005. They met during the filming of Alpha Dog. Lucila Valdivia (2007-2008) – Emile started dating Danish model Lucila in 2007. They dated for almost a year before breaking up in 2008. Brianna Domont (2008-Present) – Emile began dating producer Brianna in 2008. The couple was often seen at events and even walked the red carpet at the Cannes Film Festival in 2009. The two decided to break up in 2010. They reconciled later on. In October 2018, they were seen together during a TASTE OF sbe Grand Dinner at Mondrian Los Angeles. Ellen Page (2010-2011) – Emile began dating Canadian actress Ellen Page in 2010. The two dated briefly (and that too on and off) and decided to break up in 2011. Ellen later came out as a lesbian. Juno Temple (2010-2011) – British actress Juno had a fling with Emile briefly from 2010 till 2011. AnnaSophia Robb (2014) – Emile reportedly hooked up with actress AnnaSophia in 2014. Emile also has a son named Valor from a previous relationship. 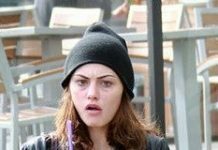 However, the details of the girl remain unknown. The two are co-parenting and raising their son together. Emile has Ashkenazi Jewish ancestry on his paternal grandfather’s side with German-Jewish, English, and Scots-Irish ancestry with traces of French lineage. Emile hasn’t done endorsement work for any brand yet. Emile has not spoken about his religious beliefs publicly. 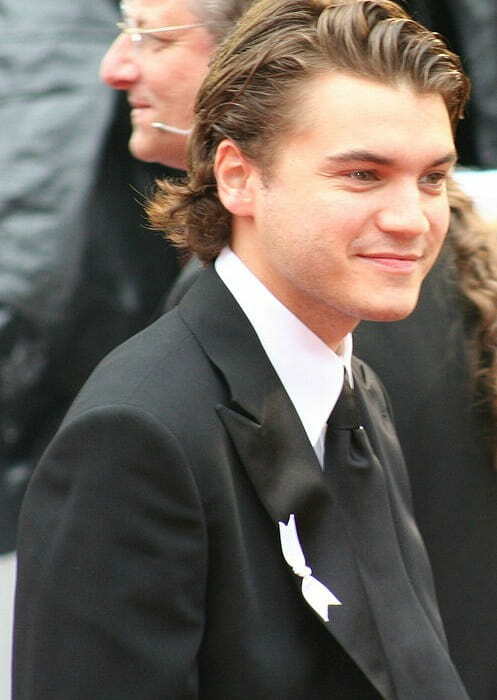 Emile Hirsch made his theatrical film debut in the coming of age comedy-drama The Dangerous Lives of Altar Boys as Francis Doyle in 2002. Emile Hirsch made his television show debut on the drama horror-fantasy show Kindred: The Embraced as Abel in 1996. For his role in the movie Into the Wild, Emile was required to lose 40 pounds. He adopted a healthy lifestyle and rigorously trained. He adopted the Paleo diet and stopped the intake of carbohydrates and concentrated on the protein intake which helped build his muscle. This helped achieve his target weight of 115 pounds for his role in the film. He spent his younger years traveling with his parents from pillar to post. He developed an interest in acting after watching the movie, Home Alone. 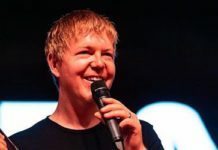 Emile checked himself into a rehab for alcohol abuse in 2015 after he was caught assaulting Daniele Bernfeld on January 25, 2015. After his parents divorced, he became emotionally unstable and hurt. Follow Emile Hirsch on Twitter, Instagram, and Facebook.